Ideally suited to those who find the Elise a bit soft and wimpy. 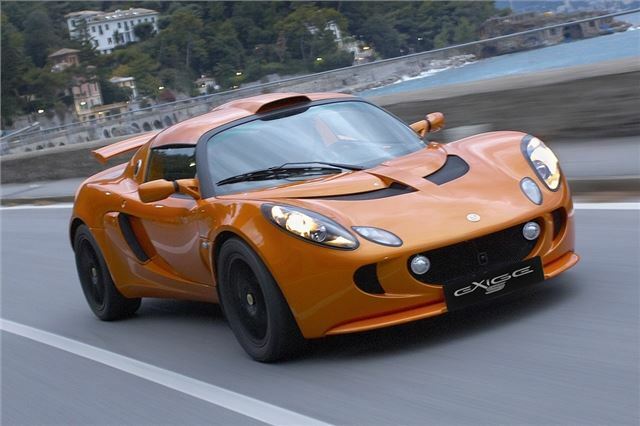 An Elise has virtually as much real-world ability for less cash. 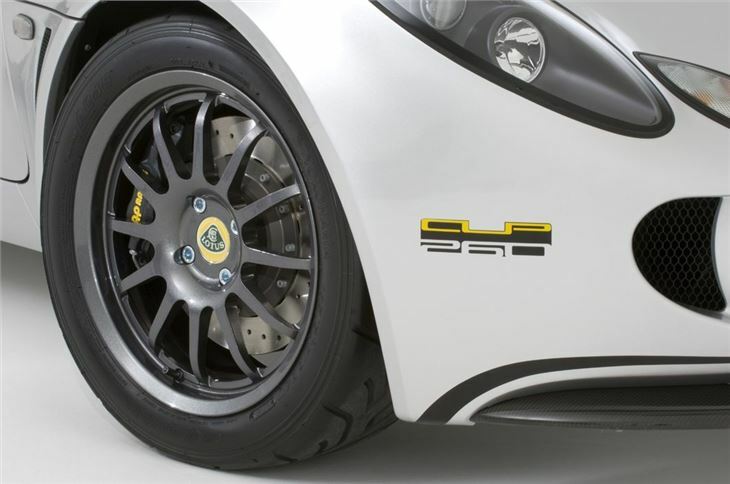 Aluminium chassis corrodes at suspension pick-up points. 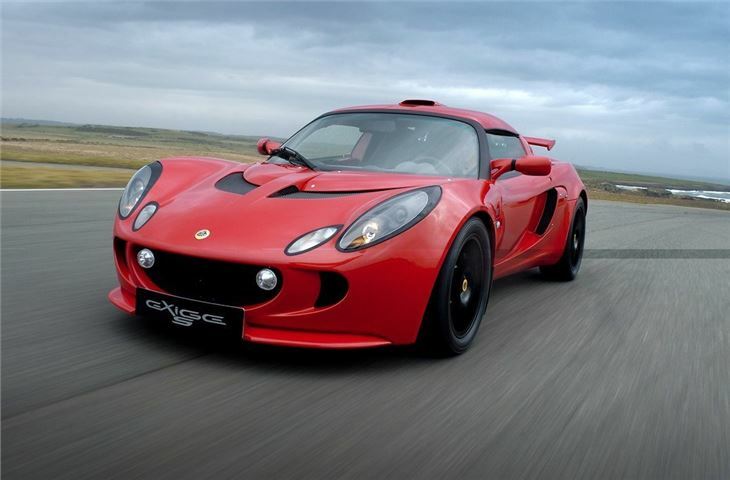 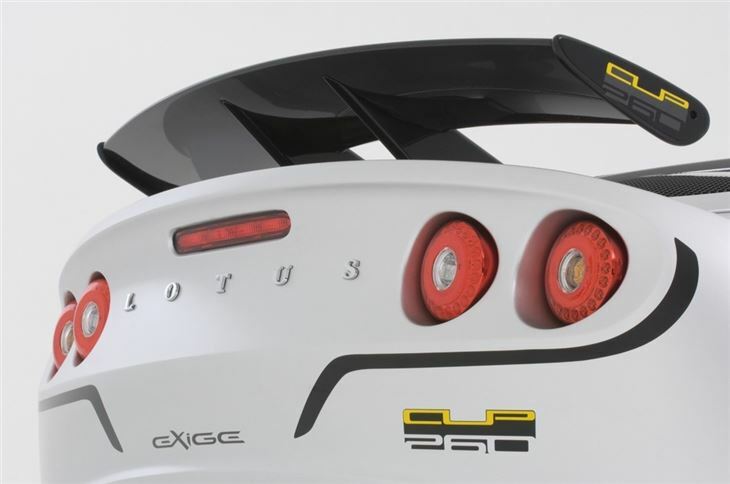 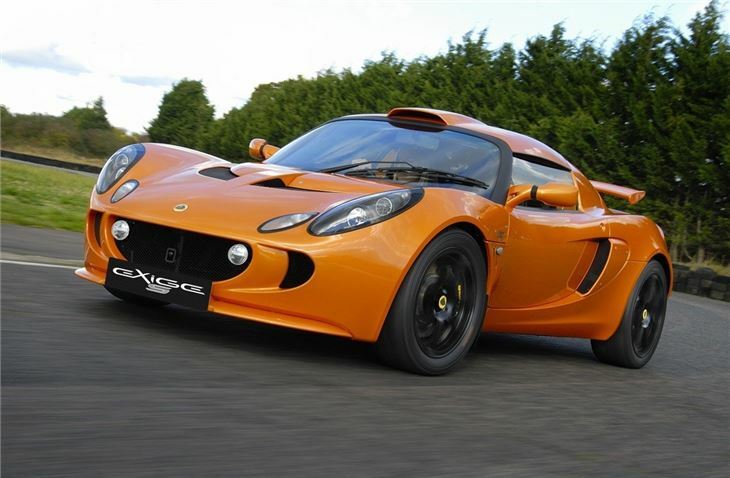 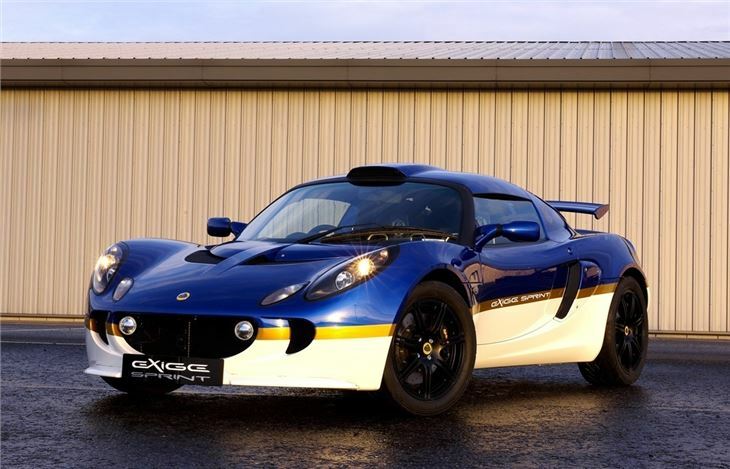 Lotus Exige Sport 380 announced.